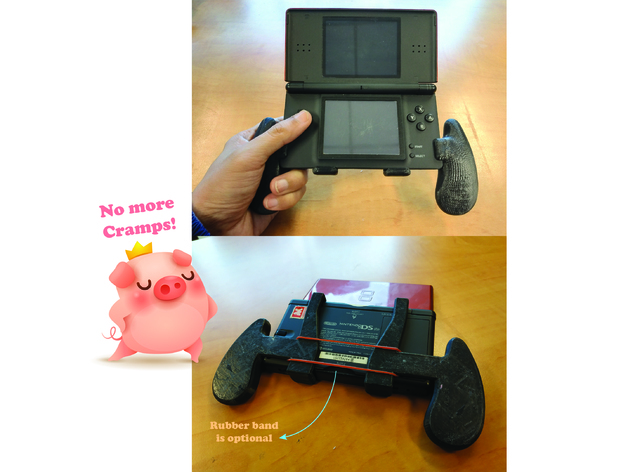 This is a compact, easy to store, plug and play grip for NDS Lite. Its designed so you can still access all buttons, audio jack and charger port without removing the grip. It fits just right to your NDS Lite by sliding it from the side. As an option you could also tie with rubber-band at the back if you think necessary. 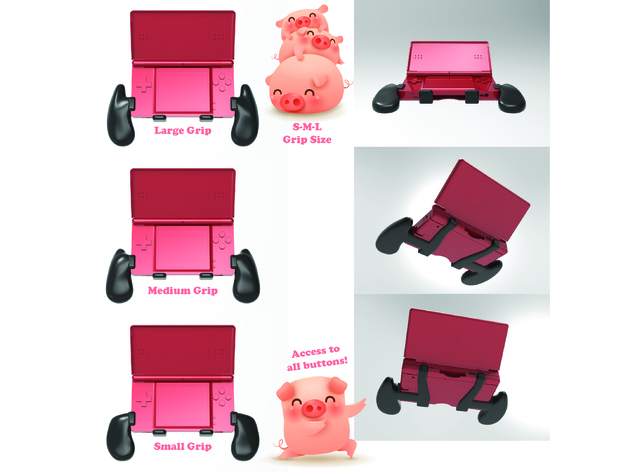 I made 3 sizes and shapes so you could choose which grip is more comfortable in your hand. Enjoy your DS Lite without hand cramp! 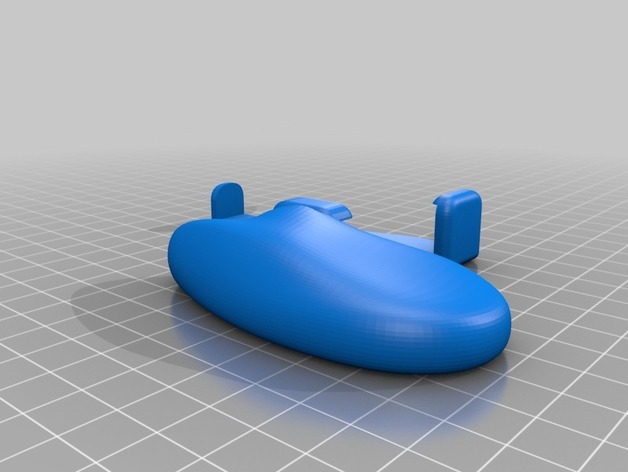 Print with ‘everywhere’ support to better hold the clamp parts. Flip mirror the part to print the other side.